Now that the kids are off of school, we can officially say that summer has started. Before you know it, you’ll be getting invites for backyard barbecues and pool parties. But what will you wear? 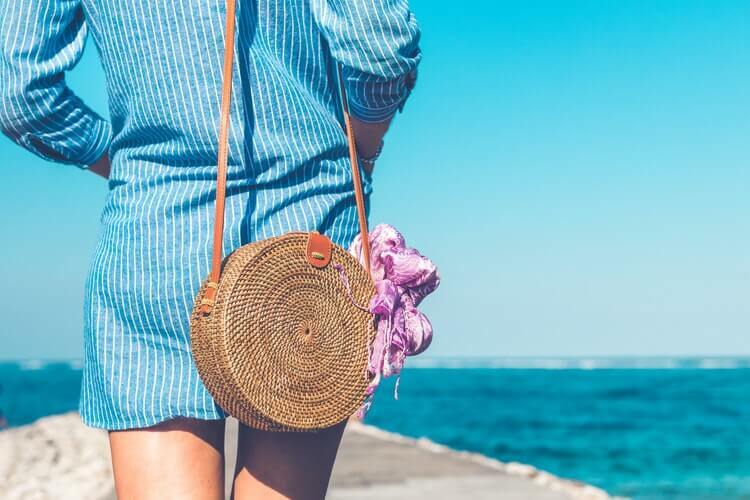 If you need to update your wardrobe for summer, then the time is now since tons of retailers are having massive sales to celebrate the onset of warmer weather. Take a look at these top summer clothing sales that you don’t want to miss! If you’re shopping on a budget but still want to be trendy, then take yourself to Forever21! Their budget-friendly prices mean it’s the perfect time to try out a new style or trend you’re nervous about. You can save even more with the latest Forever 21 coupons online and get shopping! Forever21 is the ultimate place to stock up on cute, trendy pieces for this season that you won’t necessarily be heartbroken about if they don’t last for another season. They update their sale section daily and carry both plus and straight sizes, so you’re bound to find some cute pieces for this summer. JD Williams is one of the leading retailers in women’s plus size clothing, and it promises to flatter your figure without breaking the budget! They’re currently having their mid-season sale, which features up to 40% off name brand pieces. Whether you like to dress a little bit edgier or you’re a classic gal, you’ll be sure to find some amazing pieces when you check out their awesome selection of plus size clothing. Even better, Promocodes.com currently has several JD Williams coupon codes to help you save more (so you can shop more)! Right now, you can receive 30% off your order with this coupon. You can also receive free delivery on orders of $80 or more with this coupon. With both a sale and coupons, has there ever be a better reason to shop? Old Navy is the perfect destination for summer attire, whether you’re shopping for Mom, Dad, or the kids. Their normal prices are already budget-friendly, which makes their sale section all the more exciting. Right now, Old Navy is offering several special promotions on summer wear, including tees and tanks for $5, swimwear starting at $10, and summer dresses beginning at $10. The also offer daily Old Navy coupon codes, so keep your eye out for special one-day deals where you can get anything from 20-40% off your whole purchase. Summer fashion essentials can be found at SimplyBe this season with their summer collection. 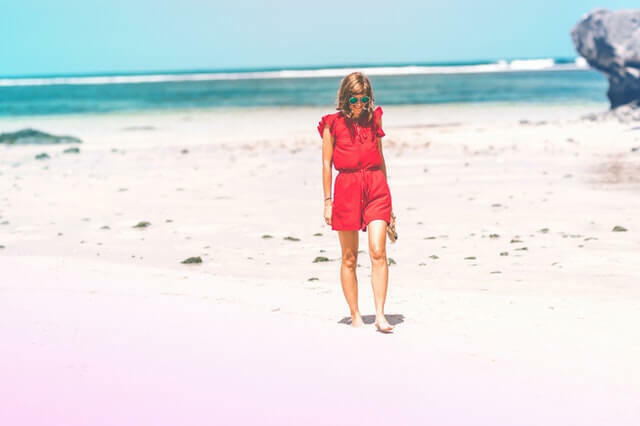 SimplyBe offers great styles for the women with curves and with their summer collection you don’t have to compromise style and comfort to stay on trend. With smock dresses, bodycon looks to show off curves and ruffles in fun bright prints, SimplyBe’s summer collection hits the mark. The best part is SimplyBe offers this looks at affordable prices. Shop online now and save up to $50 off your purchase using SimplyBe promo codes. H&M is great because it offers a wide selection of fashion-forward pieces as well as clothes that are more wearable on an everyday basis. Their budget-friendly prices also mean you won’t break the bank when updating your wardrobe. In addition to their awesome selection of sale pieces, H&M is currently offering 20% off your purchase when you spend $75 dollars or more plus free shipping. Check out their latest summer collection or stock up on some basics so you can take advantage of this great deal! There’s never been a better time to update your wardrobe for summer! These sales won’t last forever, so check them out before they’re gone so that you can put your most fashionable foot forward this summer.